Building on a previous retrocommissioning effort by Stephen Turner Inc., commissioning activities were focused on improving energy efficiency and occupant comfort, while also promoting ease of controls access and use for University Operations and maintenance staff. Designed by Eero Saarinen and dedicated in 1955, Building W15 comprises two stories (including storage and mechanical spaces) and serves as the University Chapel. MIT elected to update the building systems to match the architecture and engaged Stephen Turner Inc. to commission HVAC, plumbing, electrical, and life safety system installation. 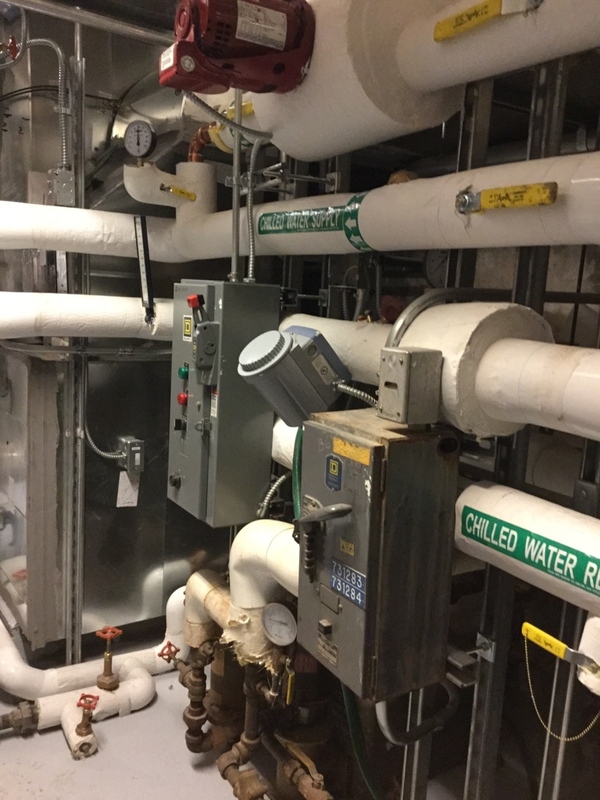 Stephen Turner Inc. performed 100% functional performance testing for the new HVAC and plumbing systems, including the Pool Recirculation System. 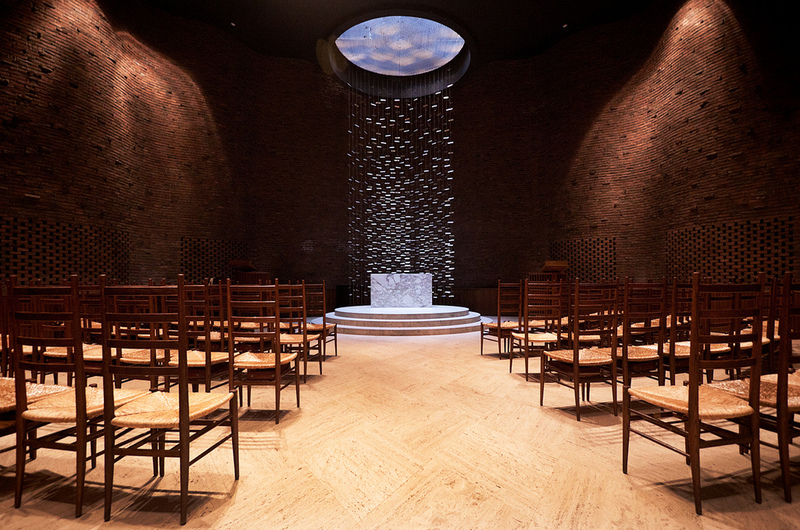 The shallow pool ringing the chapel reflects natural light into the sanctuary through cut-outs in the brick exterior wall. The new recirculation system will allow this stunning effect to continue while limiting leakage and required cleaning. Stephen Turner Inc. also witnessed testing of the life safety system, as a result of which additional sprinkler heads were installed to ensure complete sprinkler coverage.